Thank you! This worked great! 🙂 I have lots of glass jars but was too worried my kids would break them (I am 100% sure at least one would have been broken haha! ), so I used plastic cups too. 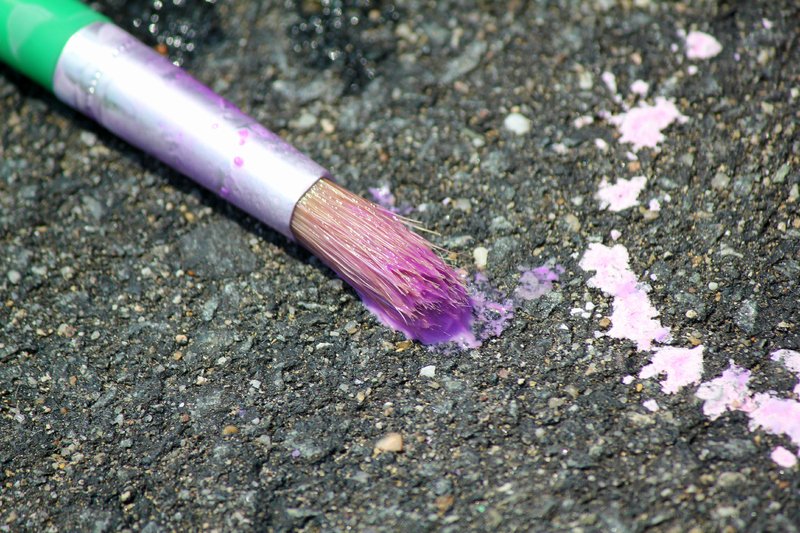 Then we used little foam brushes and they worked well. 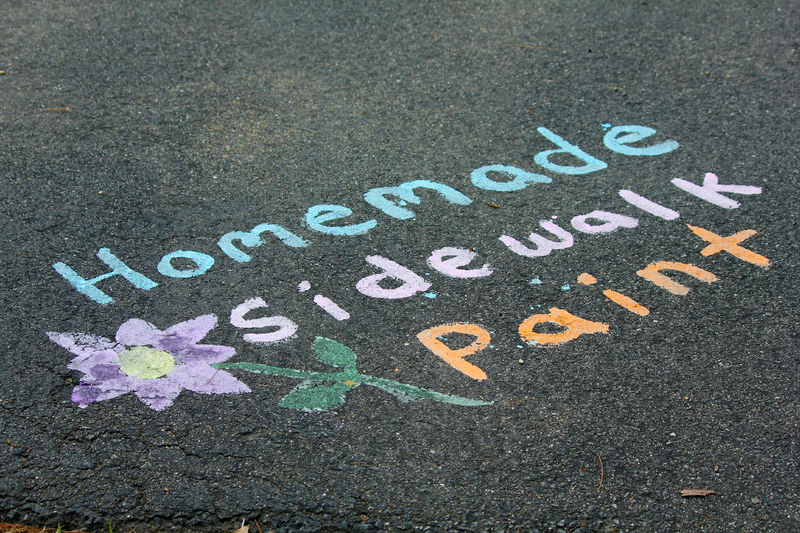 I was wondering what washable paint you used for the sidewalk chalk paint. Also, what did you use to store your paint? 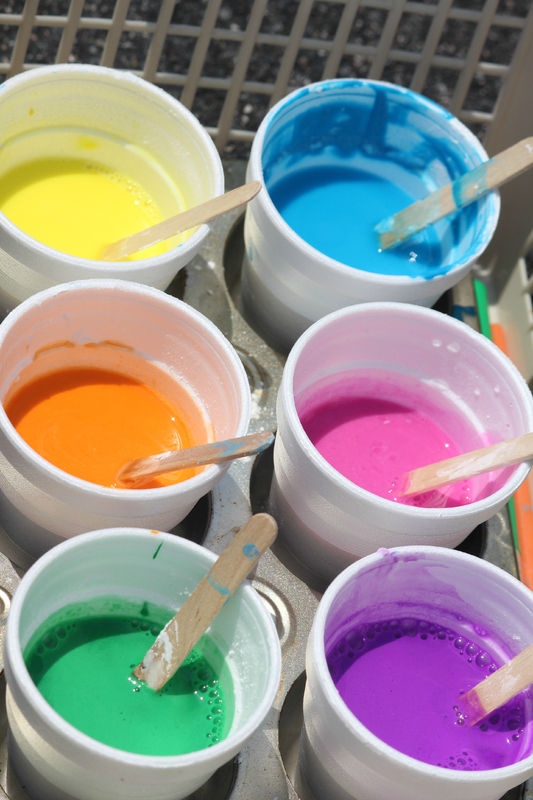 To store the leftover paint you could use jars or cover with plastic wrap or foil. 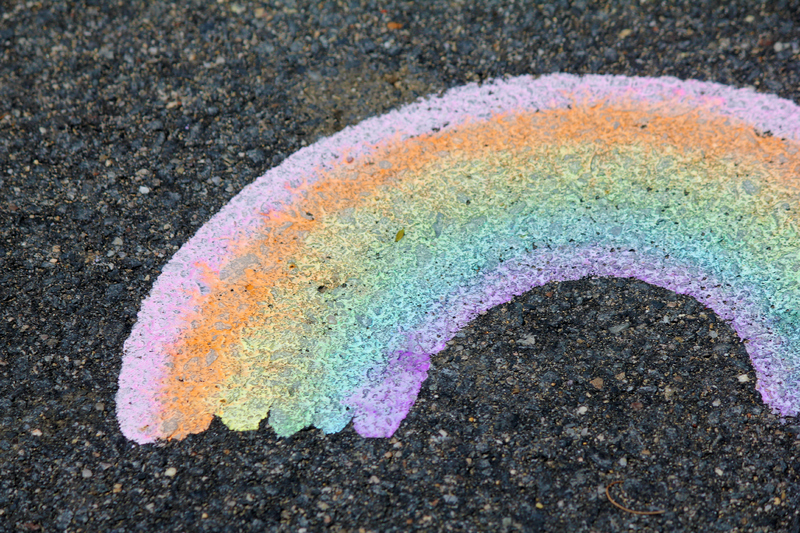 We don’t have leftover washable sidewalk paint for very long in my house because my kids have so much fun with it. I hope that helps!